July to the end of December already is a memory and rapidly becoming a distant one at that. Just five days into January and Christmas seems further back in the mind than it is in reality. 2014 has arrived and I am optimistically looking forward to all that it may bring. Not that the last one was disappointing or sad in any way; just that with time flying by it is essential to make the most of every moment. 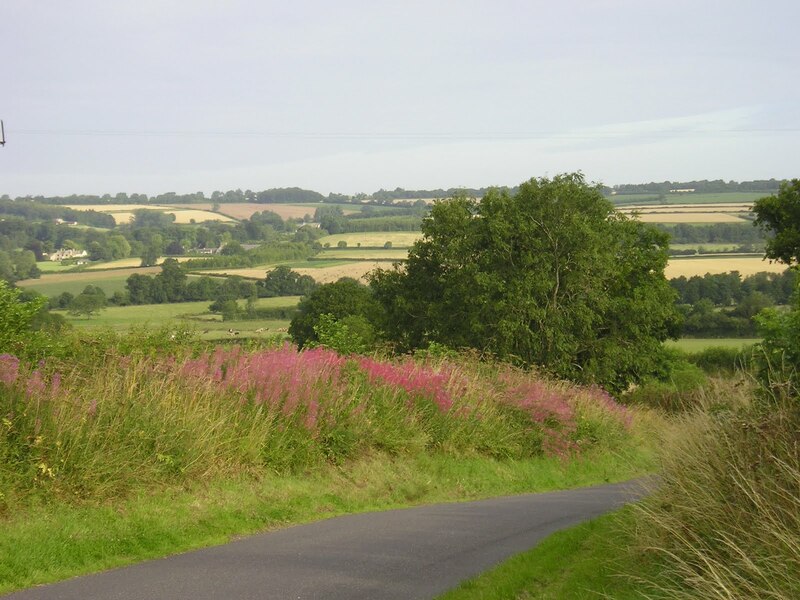 Of course, I’m very fortunate: I have my health, I have a great job, friends and family I can always rely upon and I live in a superb part of the English countryside. Long may all those things last! July: The highlight of my year occurred this month. An exciting and memorable launch of my first book to be published – a gardening book – Why Can’t My Garden Look Like That? 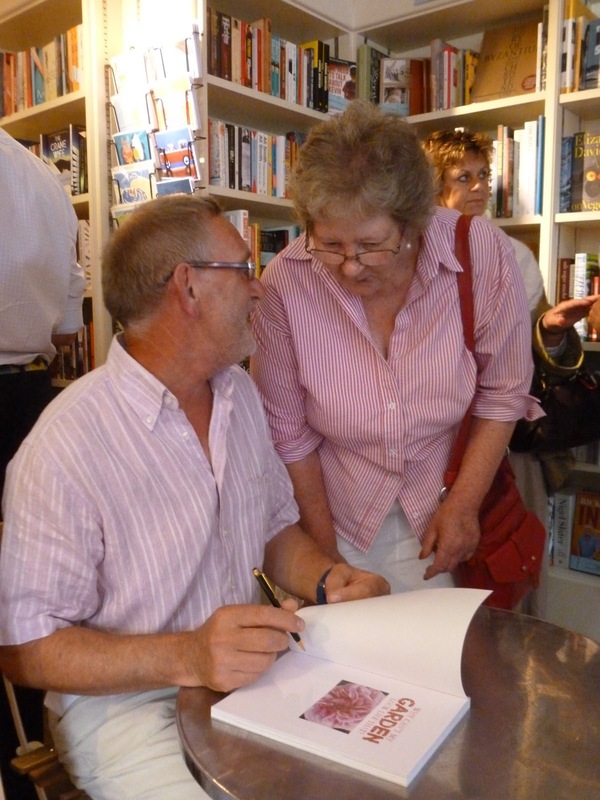 took place in Chipping Norton’s award winning bookshop, Jaffe & Neale. Would anyone turn up? As it happened, very many did with people overflowing onto the street, the warm, sunny evening and the wine contributing to a street party feel to the occasion. If you wish to find out more of the book or would like a signed copy you can find details here. 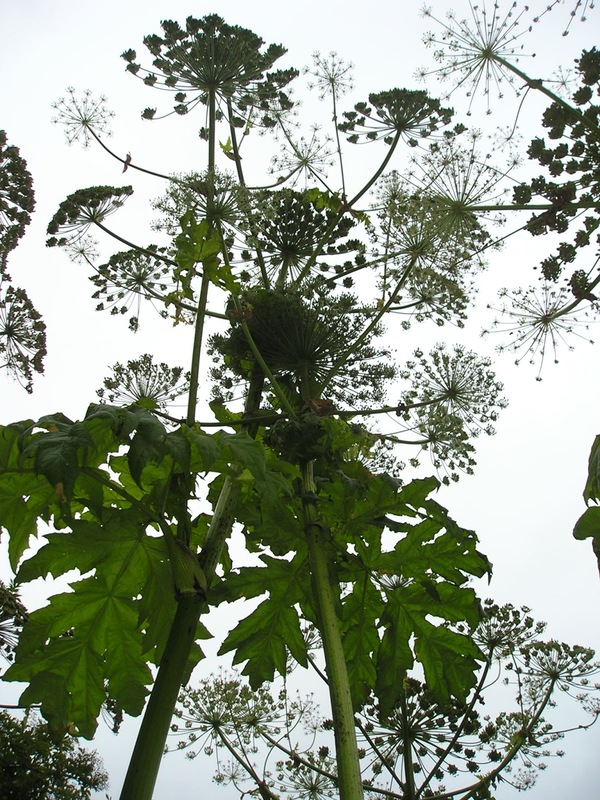 Many people are attracted to the magnificent looking but dangerous Giant Hogweed, also the subject of a post this month. I was delighted when photographs from it were used in an educational video by the Hamilton County Soil and Water Conservation District (New York State). Take heed of the messages if you come across the plant! September: Street fairs have been held for hundreds of years throughout England and Chipping Norton has an annual one that dates back to medieval charters. Originally the time when livestock was sold and labour sought, these days they are purely held for pleasure. 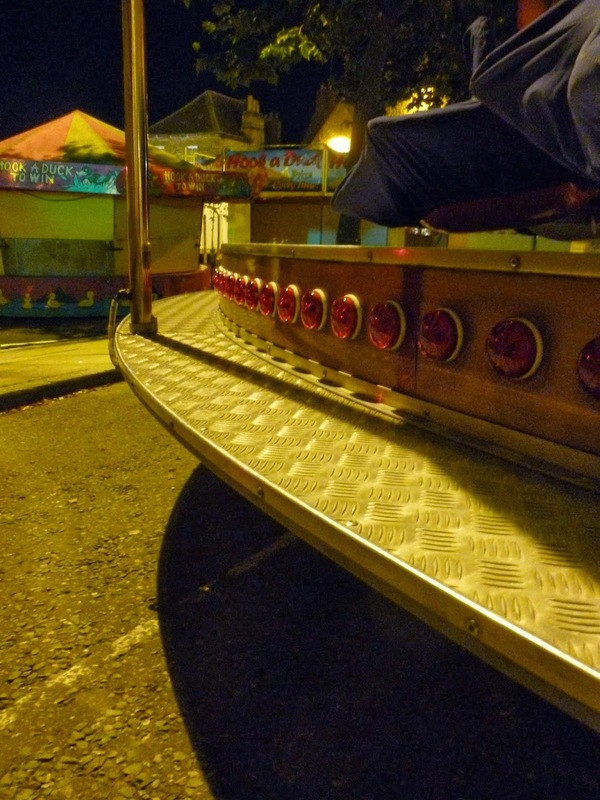 Traffic has to be diverted around the town as the centre is blocked off by the rides and stalls. Noisy, crowded and well lit they are great fun but I found myself completely alone in darkness walking around it late one night. 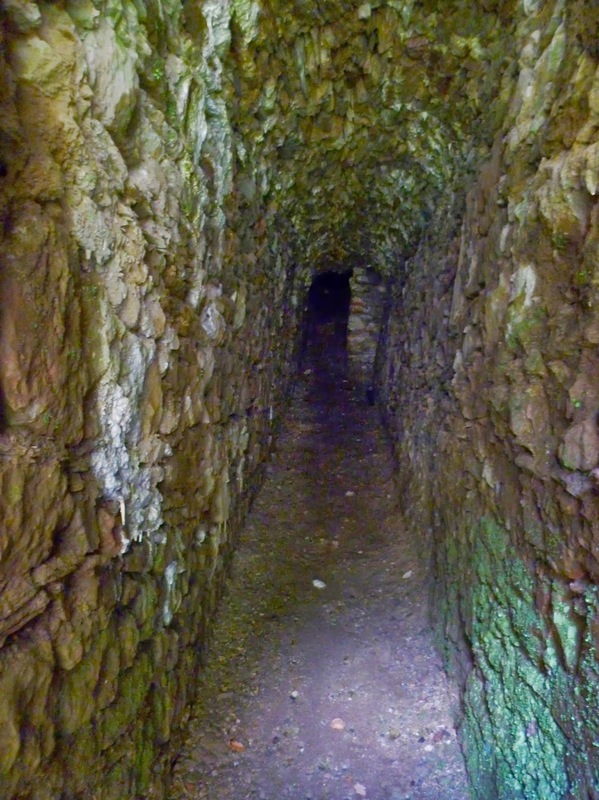 It was an eerie experience, described here. October: The appearance of the secret valley was changed dramatically when the willow trees that line the banks of our little winding river were pollarded. This dramatic ‘haircut’ is carried out only when necessary, the last time about fifteen years ago. 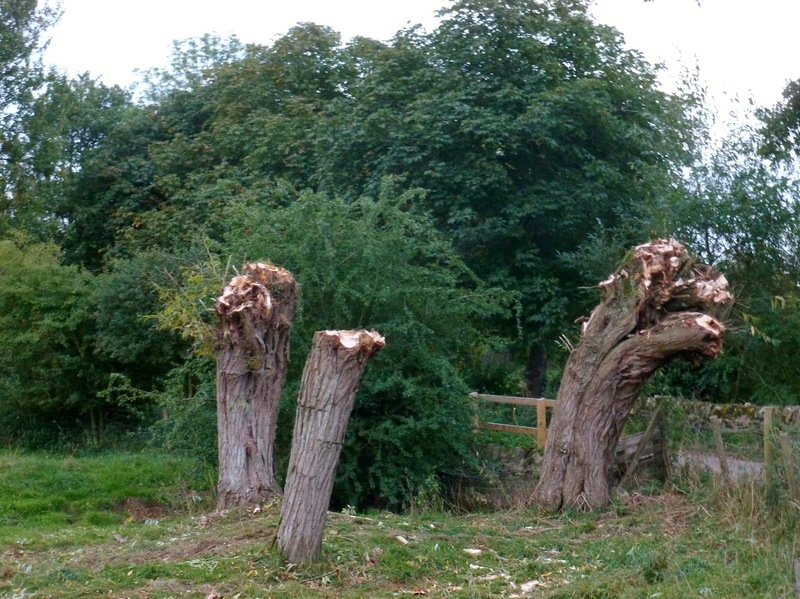 Suddenly, the view in the header of this blog has become wide open as every branch was removed leaving just the trunks standing. The secret valley looks naked now but ‘new clothes’ will grow rapidly this coming spring. November: History isn’t just about learning dates of battles, the most interesting aspects are those that we can so easily relate to. Yet so much of this is forgotten over time and it takes teams of dedicated people, often volunteers, to literally unearth it. A now deserted and seemingly empty part of the Exmoor National Park was, one hundred and fifty years ago, teeming with people and was at the very forefront of Victorian technology. It was quite extraordinary what these engineers achieved and their story featured in two posts which created much interest and comment. They can be found by clicking here and here. 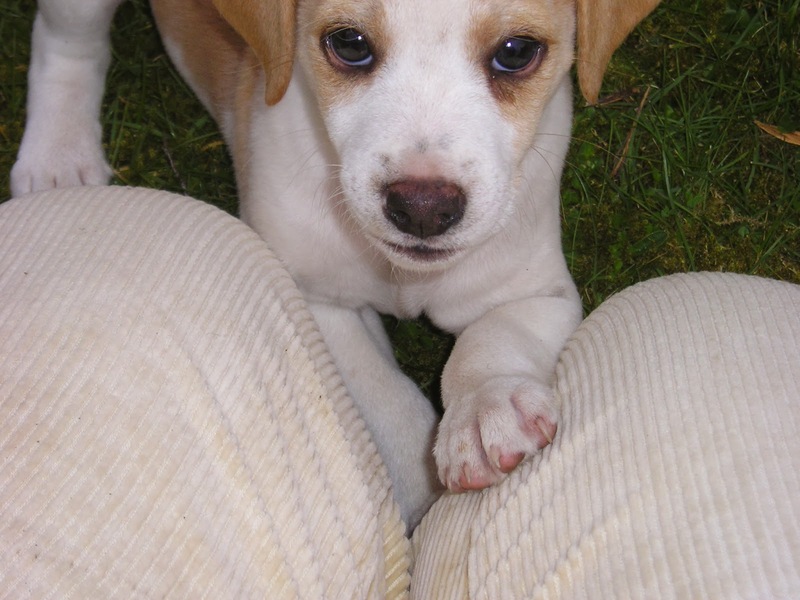 December: The blogging year ended on a cuddly note – looking after two adorable but naughty beagle puppies. If you are a dog lover there is nothing better than to be mauled by puppies. If you’re not over-keen on dogs then you won’t understand the attraction! You could try to find out, however, by clicking here. So what’s going on in 2014? Lots, hopefully. There is a new racehorse, more gardening, more travel, a lot more writing; it will be a busy year and how it pans out time – and this blog – will tell. Thank you all so much for following my blog. Over one hundred thousand of you have looked at it since its inception which I find quite extraordinary and very humbling. Please continue to do so and to tell all your blogging friends to come and pay me a visit, either on here or at my full website www.johnshortlandwriter.com . I am also on Facebook and Twitter where daily updates can be found. You are always very welcome to contact me with your comments or queries and I will do my best to answer them all. 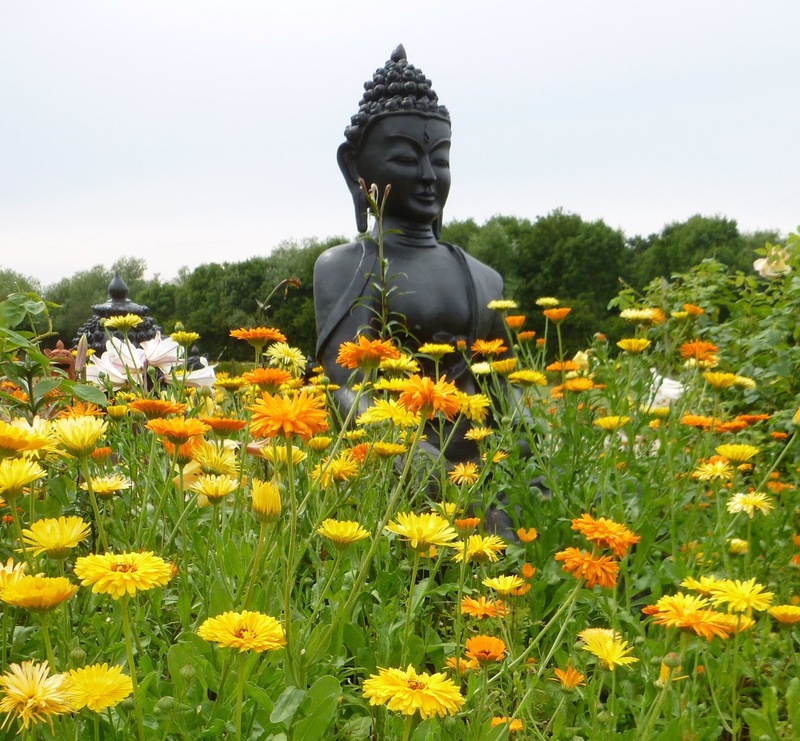 This entry was posted in Alain Rouveure, beagle, Chipping Norton, Cotswold Hills, Exmoor, fairground, Giant Hogweed, mining, pollards, puppies, Queen Victoria, review, secret valley, Why Can't My Garden Look Like That? (book), willows by johnshortlandwriter. Bookmark the permalink. Thank you! I can confirm that I'm not your cousin, Sandy!